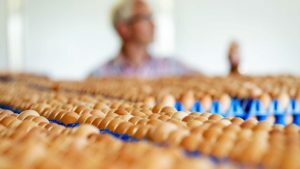 Ovostar Union agro-industrial group, one of the leading manufacturers of eggs and egg products in Ukraine, in 2018 opened a subsidiary in Dubai and bought two companies in Ukraine, the group reported in its annual financial report. “The group exports a large number of eggs and egg products to the United Arab Emirates. Assessing the potential and prospects for further expansion into the UAE market, in 2018 the group decided to open a company in Dubai. The charter capital was $28,000. The group owns 100% of OAE Food Trade FZE,” the report says. According to the report, the volume of exports to the countries of the Middle East amounted to 26% of total sales. In addition, in June 2018 Ovostar bought BVV Equipment LLC and BV Trading LLC (both based in Rokytne, Kyiv region). The purchase price was $2.1 million and $1.2 million, respectively. The goodwill of the enterprise is $51,000 and entirely belongs to the egg segment of the group. According to the state register of legal entities and individual entrepreneurs, both enterprises are registered in 2016. The core business is production of food that are not assigned to other groups. The final beneficiaries are Borys Belikov and Vitaliy Veresenko. On April 20, Saturday, is a pre-election silence day before the runoff of the presidential election scheduled for April 21, Sunday. “The pre-election campaign shall end at 24 hours on the last Friday before the day of elections,” according to Article 57 of the law on the election of the President of Ukraine. 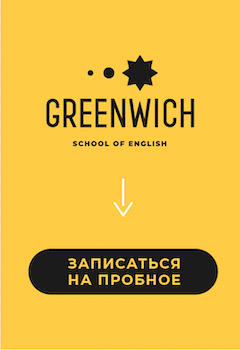 According to the law, during these 24 hours it is banned to place campaign materials in media, disseminate printed campaign materials, public calls to vote for or not to vote for a candidate to the post of the President of Ukraine and place political advertising. 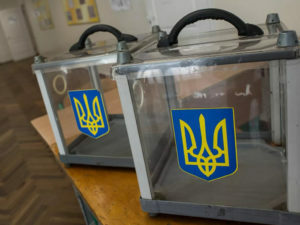 According to the law, pre-election campaign materials shall be removed at 24 hours on the last Friday preceding the day of elections by the respective services of local executive bodies, public authorities of the Autonomous Republic of Crimea and local self-government bodies. Incumbent Ukrainian President Petro Poroshenko will face showman Volodymyr Zelensky in the runoff. 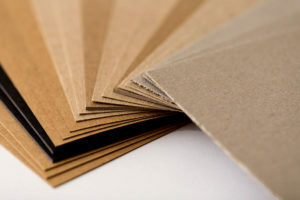 Paper and Board Company (Lviv), the producer of packaging cardboard tubes and hygienic paper products, in January-March 2019 saw a 12.9% rise in production year-over-year, to UAH 151.7 million. According to the Ukrpapir association, the company increased production of base paper for hygienic paper products by 6% over the period, to 1,530 tonnes, production of box cardboard fell by 9.25, to 5,910 tonnes. Toilet paper output grew by 23%, to 899,000 rolls. In January-March 2019, production of toilet paper reached 173 million rolls. Paper and Board Company was established in 1946 on the basis of the production facilities of a small mechanical plant. Currently it produces goods and semi-finished products from waste paper (cardboard sheets, corners, tubes) and pulp paper (toilet paper, towels, napkins). The company exports its products, in particular to Poland, Germany, France, Austria, Italy, Portugal and Romania. 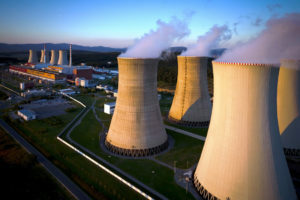 Energoatom has announced a tender for the supply of equipment and materials for the solar power plant Sonechko-1, which is to be built in the territory of Zaporizhia nuclear power plant (NPP). According to the ProZorro system, the corresponding auction is scheduled for June 24. The expected cost of work is UAH 270.52 million. Energoatom proposes to supply 48,900 single-crystal or polycrystalline Risen photovoltaic modules with a capacity of 310–320 W, some 360 network inverters, 13 complete substations of 0.4/6 kV and one substation of 35/6kV, as well as 119,300 meters of copper cable. Energoatom announced the intention to build a solar plant with a capacity of about 15 MW at Zaporizhia NPP in 2017. Since then, there have been preparatory work: design, geodetic studies. It was assumed that the solar station will be located on 37 hectares, in the territory of hydraulic structures between the cooling pond and the Kaniv water reservoir.